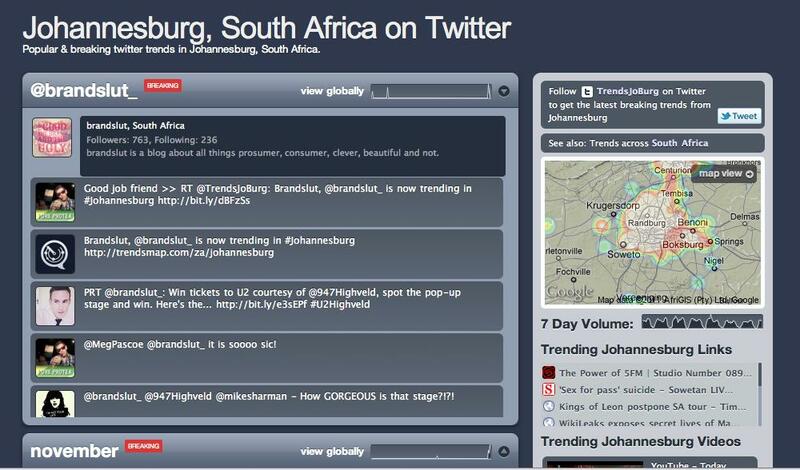 I’ve just had notification via Twitter and Trendsmap that I’m trending in Johannesburg. 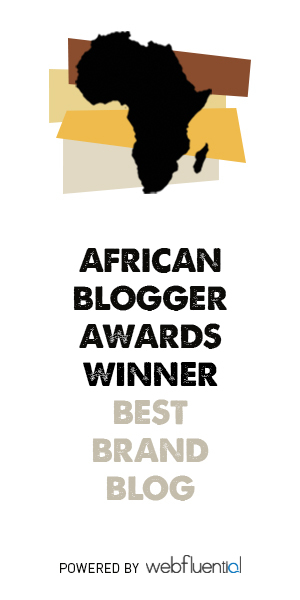 Basically that means people in Johannesburg are talking about me right now. I hope they’re saying nice things. Other topics trending in Jozi as we speak? 5FM, Gareth Cliff, Mandela, Madiba, Postponed, Valentines and DJ Fresh.